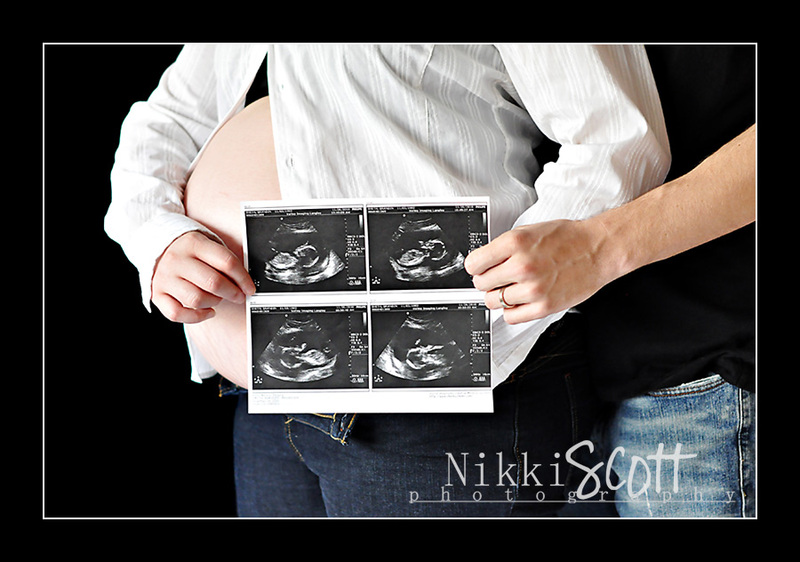 Here is a few more from the Brandi & Chris's Expecting session. It seems as though we timed the session just perfectly because not too soon afterwards little Lily made her debute! 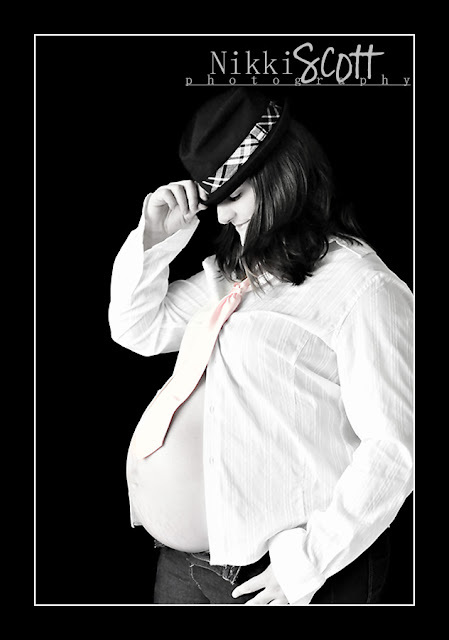 I will soon be posting her newborn session as she should be coming to see me in the studio within the next week or so. Here is a look back at her still nice and comfy in mommy's tummy!